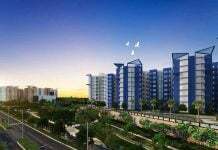 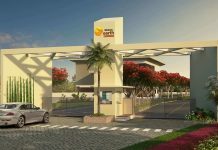 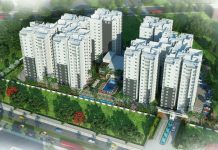 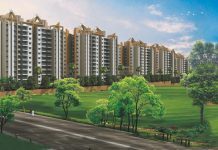 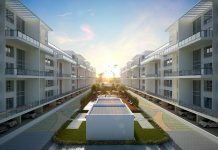 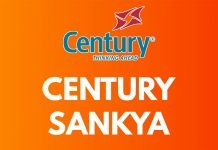 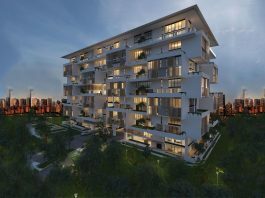 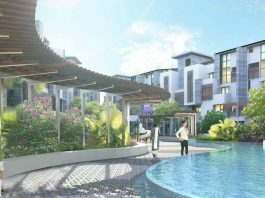 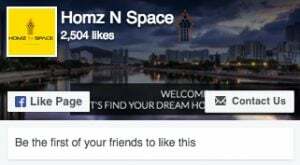 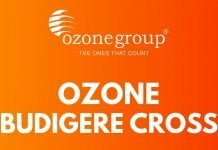 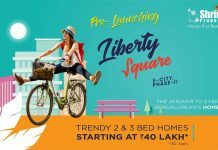 Divyasree 77 Place Yemalur, Bangalore | Check Reviews, Price, Location - Yemalur, Bangalore. 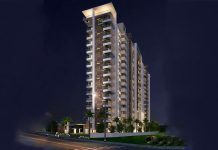 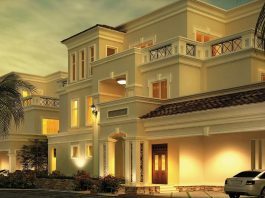 Find Floor Plans, Master Plan, Amenities, Apartments - Villa Address, Brochure, Complete Residential Project Details of Divyasree 77 Place by Divyasree. 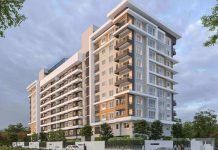 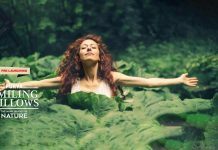 Prestige Kew Gardens Yemalur, Bangalore | Check Reviews/issues, Price, Exact Location in Yemalur, Bangalore. 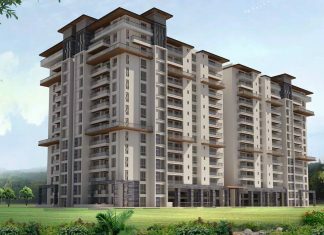 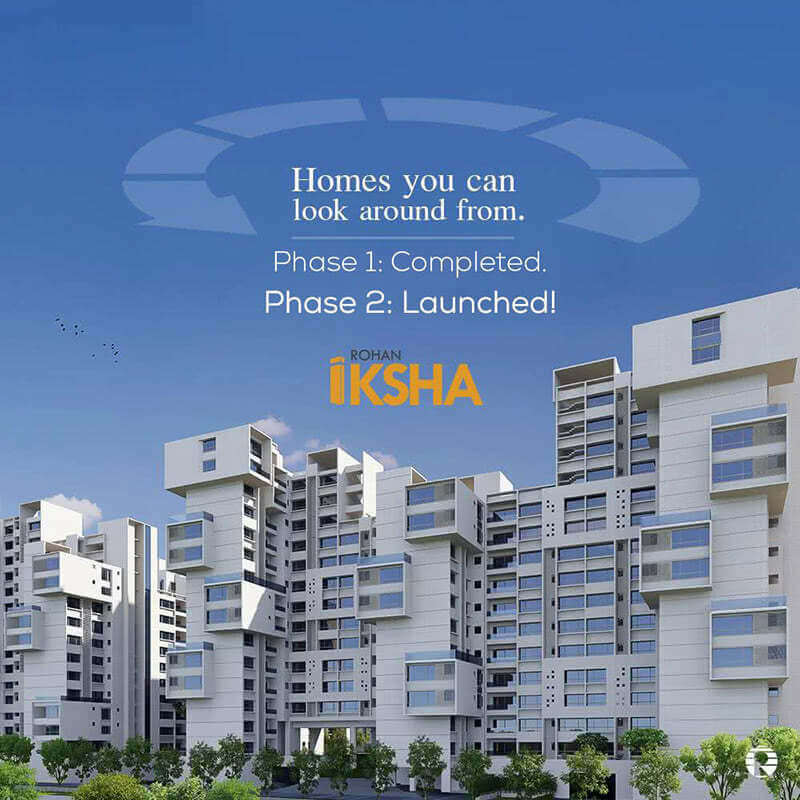 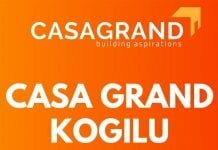 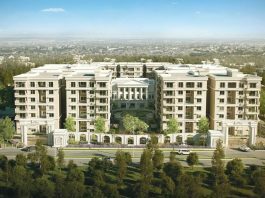 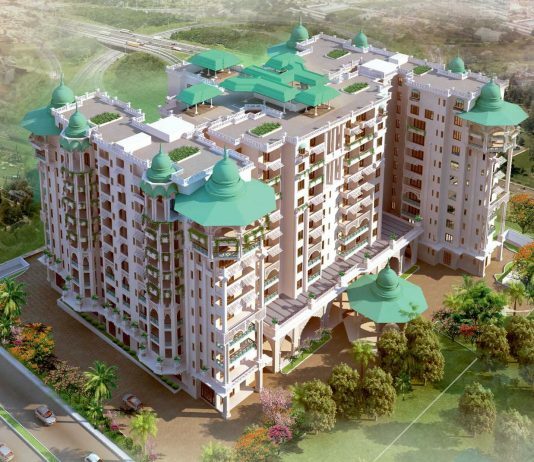 Find Floor Plans, Master Plan, Amenities, Apartments Address, Brochure, Problems, Complete Residential Project Details of Prestige Kew Gardens by Prestige Group. 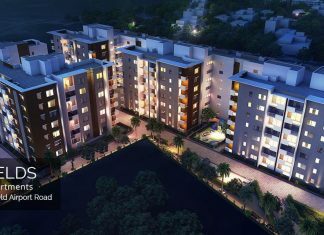 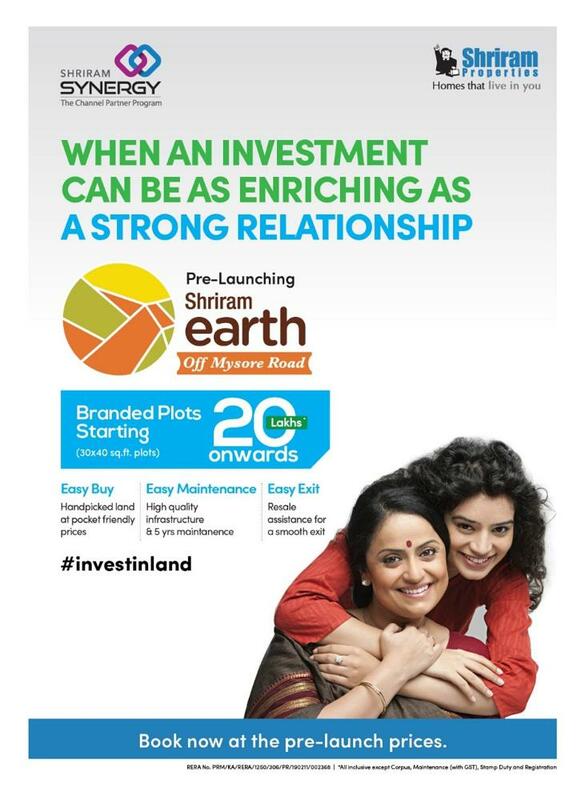 Paranjape Windfields Yemalur, Bangalore | Check Reviews, Price, Exact Location in Yemalur, Bangalore. 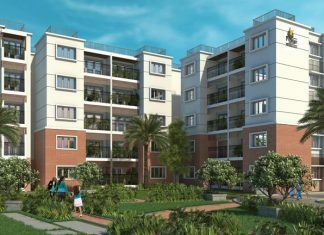 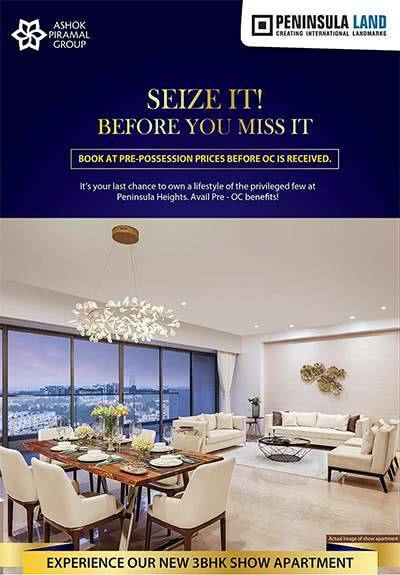 Find Floor Plans, Master Plan, Amenities, Apartments Address, Brochure, Complete Residential Project Details of Paranjape Windfields by Paranjape Builders.